I am really glad that the summer lets you slow down and do some quick, easy breezy reading. The term "summer read" makes me really happy...even if I am not laying on an island, toes in the sand....the permission to get away from those "heavy, makes you think" novels that keep you warm in the winter is a fair trade off. 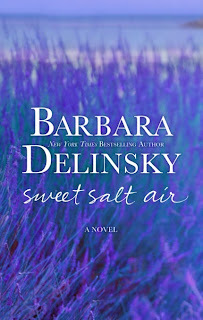 One of those books that I had the pleasure of just finishing is Sweet Salt Air by New York Times bestselling author Barbara Delinsky. 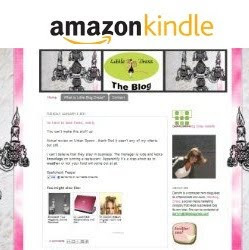 From the get-go the book held my interest for two reasons...it held two of my passions-blogging and farm to table eating. I really loved this book, I think because it hit home on so many levels. Nicole is a successful food blogger, which was inspiring to read about her process and how she blogs and answers comments. It was set in Maine, which is a place I would love to visit...and I read a good part of the book on my honeymoon in Cape Cod. The strength Nicole showed to support her husband during his illness was inspiring to me as a newlywed. I also resonated with Nicole and the loss of her father, which will always hit home for me. The other main character Charlotte was equally complex. To sleep with your childhood best friend's fiance the night before their wedding doesn't give you the most brownie points, but to follow her along the book was very moving indeed. It was nice to read a book with an interesting perspective on farm-to-table eating and the lives of locavores, a lesson of marriage and a story of lifelong friendship all in one. 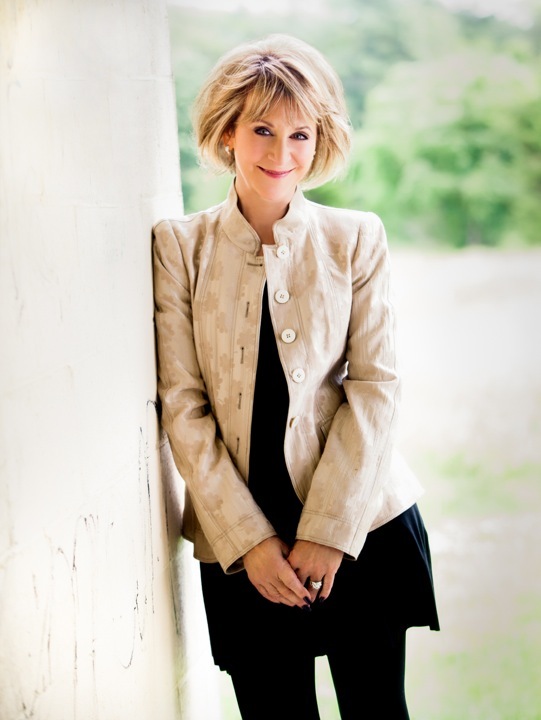 BARBARA DELINSKY has been published in twenty-eight languages worldwide. 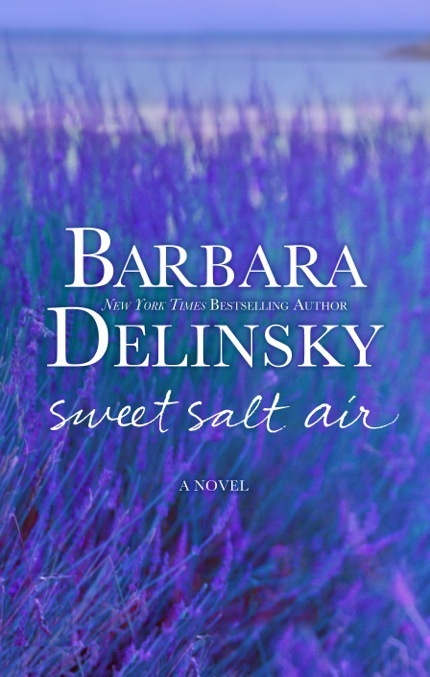 A lifelong New Englander, Delinsky earned a B.A. 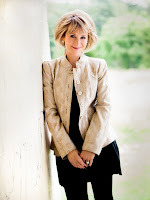 in psychology at Tufts University and an M.A. in sociology at Boston College. Delinsky enjoys knitting, photography, and cats. She lives in Needham, Massachusetts.